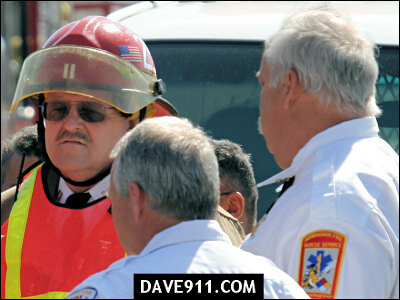 Birmingham Fire & Rescue is mourning the sudden and unexpected loss of Captain Billy A. Gafford. Captain Gafford collapsed today during fit-check and was quickly attended to by coworkers who were standing by on the scene. Unfortunately, their efforts, no matter how hard they tried, would not pay off this time. 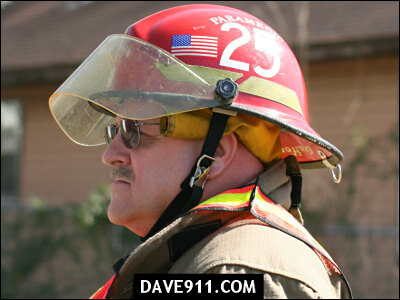 Captain Gafford began his career as a Firefighter/Paramedic with Birmingham Fire & Rescue on April 30, 1984. He was 56 years old and leaves behind a wife and two sons. He will be missed. God bless his soul and comfort his friends and family. A login name is not required to post a comment. You can type your name, if you wish, in the box with your comment and then choose "anonymous"
We love you Captain Gafford, you will be missed. 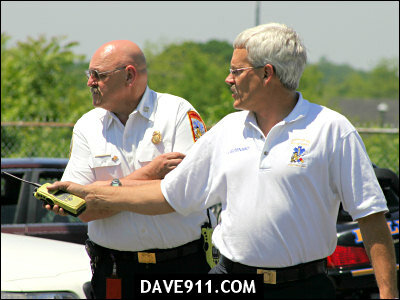 The fire department has lost a great captain/paramedic and we have all lost a great friend. You will be truly missed. We at Vinemont/Providence Fire Department (Cullman County) send your thoughts and prayers to the family of Captain Gafford and to the Birmingham Fire and Rescue Service. 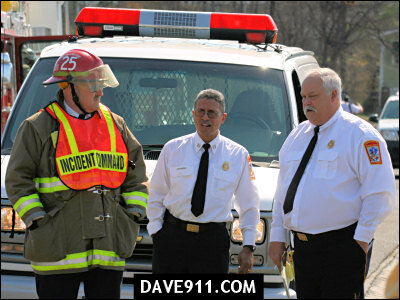 A truly great captain,paramedic, and brother. You will truly be missed. 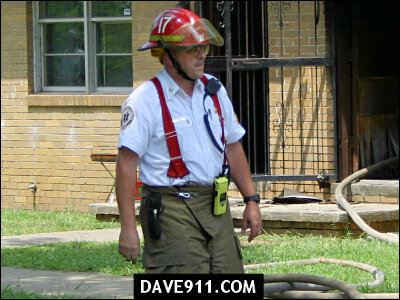 Saddened to hear about Captain Gafford.He was truly a great guy.My thoughts and prayers to the familyl and to Birmingham Fire & Rescue. I am so sorry to hear about Captain Gafford, my thoughts and prayers are with his family. I know he will be missed. May God bring comfort to Capt. Gafford's family. Capt. Gafford will be missed. With a heavy heart, my thoughts go out to the family of Capt. Billy Gafford. I wish for his family comfort and strength in their grief. We all will be praying for the family of Billy Gafford. He will be missed. In Birmingham a terrible loss is being felt, but in the Heavens there is rejoicing over the addition of a HERO !!!! My heart goes out to station 16's crew and all of Captain Gaffords family.He will be missed! Prayers & sympathy to the Gafford family. Captain Gafford may you forever rest in peace. You will be missed. Each day we pass in and out of each other's lives, never knowing this could be our last meeting. Please know you guys are special to us and those familiar smiles like Captain Gafford's make what we do everyday, brighter and tolerable. 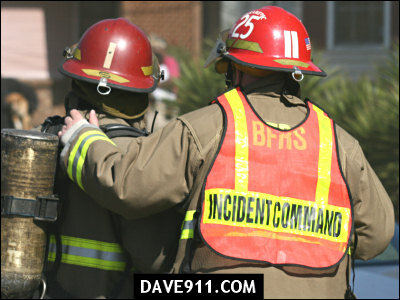 Though it is not said often enough we appreciate all you guys sacrifice to help others. All of our world's stood still the moment he left us. Capt. Gafford will be truly missed by us all, he has touched our lives in a very special way. Our thoughts and prayers go out to the Gafford Family. Words cannot express what you were to, not just BFRS, but to all your fire and emergency department families around Birmingham. You will be missed greatly. Our thoughts and prayers go out to your family. Well Done, Sir. 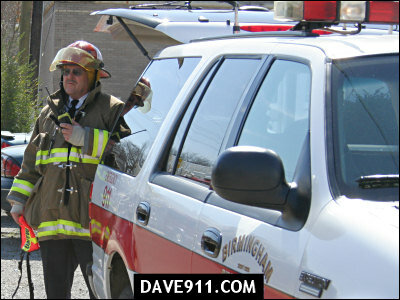 We at Fairfield Fire Department wish to express our deepest sympathy for your loss. We realize that it is hard when you lose such a great and kind person. You are always in our prayers and thoughts. Everything he did – not just the large things, but also the common everyday things – had something remarkable in it. There was a gentleness in his spirit, a thoughtfulness that went out in everything he did and every word he spoke. I know he is in a better place now, but I am still going to miss him tremendously. Rest in peace Cap. 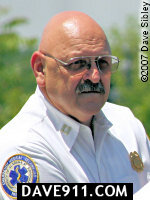 My condolences are given to the family and friends of Captain Billy Gafford. May God watch over you. I am truly saddened to learn of Captain Gafford's passing. My thoughts and prayers go out to his family, friends and co-workers. May God Bless. Did anyone ever find out how or what he died from? Capt. you will be missed by your family and BFRS family.Even though you are not here on earth with us you will always be in our hearts. Please accept my sincere condolences to the Gafford family and the men and women of Birmingham Fire and Rescue. We all have lost a remarkable person in Bill, however we can take great comfort in the knowledge that he is with our Lord and Savior, Jesus Christ. Bill you will be missed but not forgotten.